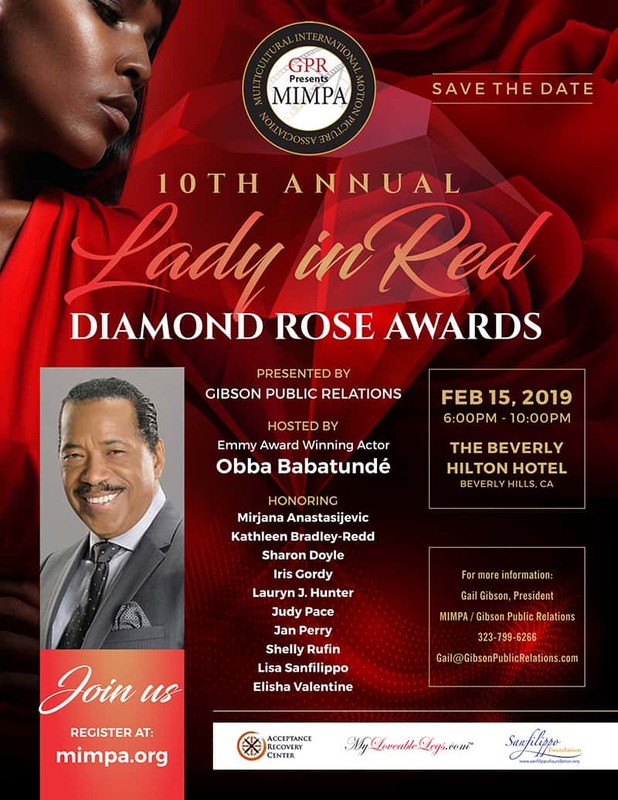 Gibson Public Relations in association with The Multicultural International Motion Picture Association presents the 10th Annual Lady in Red Diamond Rose Awards, February 15th, 2019. 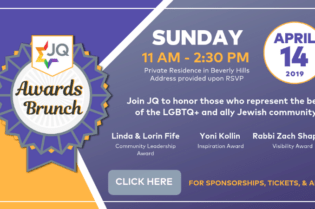 The awards program and gala dinner are slated to begin at 7:00PM, at the Beverly Hilton Hotel, in luxurious Beverly Hills, California. This year’s event will be hosted by Emmy Award Winning Actor/Entertainer, Obba Babatunde, “Miss Evers Boys”, “Introducing Dorothy Dandridge”, “The Eye”, “The Notebook” , “John Q”, “After The Sunset”, “I’m Dying up Here”, “Half N Half”, “Life”, “The Temptations”, “Once In a Lifetime”, “Dear White People”, “Days of Our Lives”, “CSI ”and “Dreamgirls” just to name a few of his many, many film, television and stage roles. Featured entertainment for the evening include, Carmelita Pittman and young artist, Gabriela Warren, along with many other surprise celebrity guests. The Temptations and Marvin Gaye. 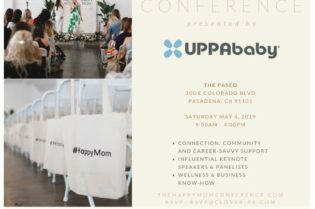 Shelly Rufin, who is an Author, Television Personality, and Student Aid Specialist, Elisha Valentine, Co-Founder Theoria Technical College an institution that Emmy Award Winning Actor/Host of MIMPA’s Lady in Red Awards. Lady in Red specializes in early childhood educational curriculum and training for educators, Lauryn J. Hunter, an award winning Art Therapist and Mental Health Specialist at Cedars-Sinai Medical Center, Celebrity Journalist, Sharon Doyle who is also Mrs. Diversity 2017 and Arts 4 Peace Queen 2018, Actress Kathleen Bradley-Redd best known as the first African American female on “The Price is Right as well as other film and television credits which include the 1995 movie, “Friday”, and internationally re-known Songwriter/Pianist, Mirjana Anastasijevic, who has been recognized worldwide for her film score “The Ghost of Tocanda”, that won The Royal Wolf Film Awards, and has 63 international nominations for the best original score. 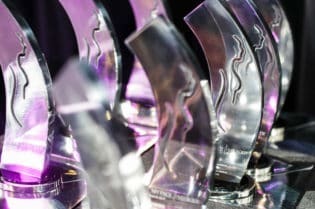 “Our mission at MIMPA will be to continue to provide a platform for recognition of those Studios, Producers, Writers, Directors and Artists, who make diversity and inclusion a part of their respective creative projects, while also raising funds to support up and coming filmmakers and students with grants and scholarships for film and television projects that impact diversity within the entertainment industry”, stated Gibson. “We will partner and dialog with studio executives to assist them with messaging that reflects the landscape of our ever-changing industry, and hopefully create an environment where women and people of color are considered in the same manner as others, making roles more accessible and inclusion a consideration while characters are being created and developed, ultimately getting to the root cause of exclusion,” Gibson said. MIMPA’s Lady in Red Diamond Rose Awards recognizes and empowers women who are making a difference in the world in their various careers, including, but not limited to the entertainment industry, and raises funds to benefit non-profit organizations that seek to support the specific needs of women and children. This year’s benefactor, Shelter Partnership, Inc. 501(3)c organization that advocates for the homeless, will receive a portion of proceeds raised from the gala with thanks to the event’s sponsors, Sanfilippo Foundation, Acceptance Recovery Center, MyLoveablelegs, Theoria Technical College, Estee Brands, and Fund Duel. 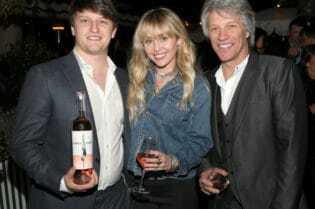 Purchase tickets for the event here!